My regular readers will know that I am a mom of four. Moms of big families will attest that morning breakfasts before school are difficult (to say the least)! Two of my children are early birds and love breakfast, while one needs a full hour to be awake before he’s even hungry. Over the past few months since school began, I think I’ve tried dozens of different ideas to get the kids out the door during the week. The school year is almost halfway over, but I’ve finally honed in on my methods to get all of the kids up, dressed, and to school on time, breakfast included! Hey, better late than never, right? 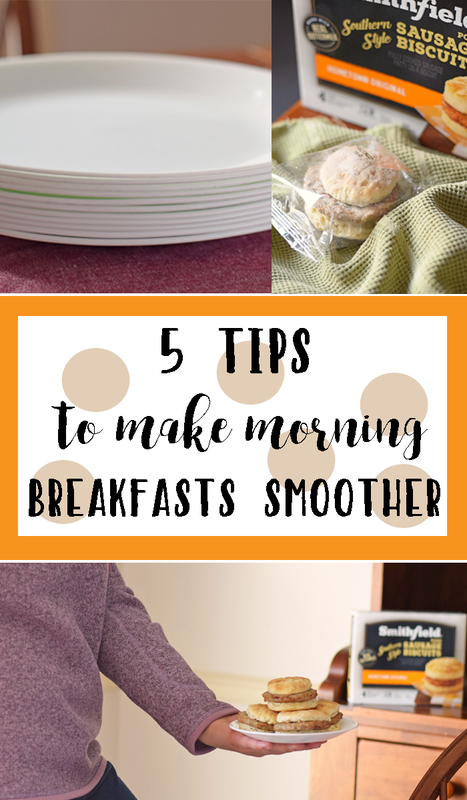 Today I’m partnering with Smithfield® and Walmart to share 5 tips on how we take the stress out of school morning breakfasts. It may sound ironic, but a smooth morning often begins the evening prior. Preparation is key, and the points below all have a common theme of prep. #1 Prep beverages the night before. Grab a cup with a lid and pour your kiddos’ beverage of choice the evening before. #2 Go for easy to make foods on those especially busy mornings. 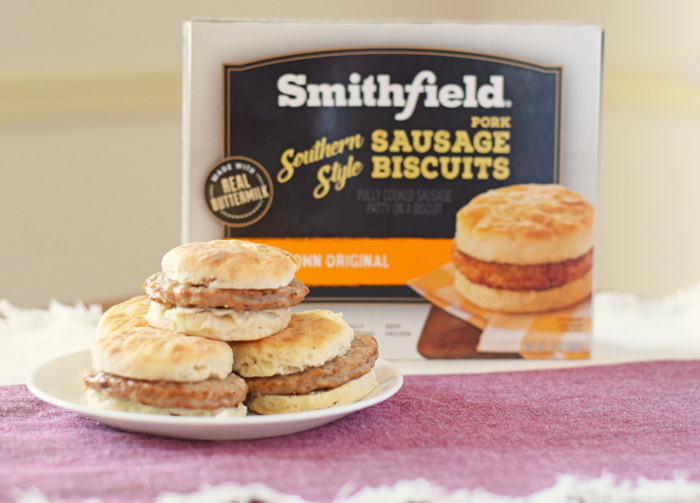 Smithfield Southern Style Breakfast Sandwiches are tasty biscuits made from real buttermilk for a made-from-scratch taste. 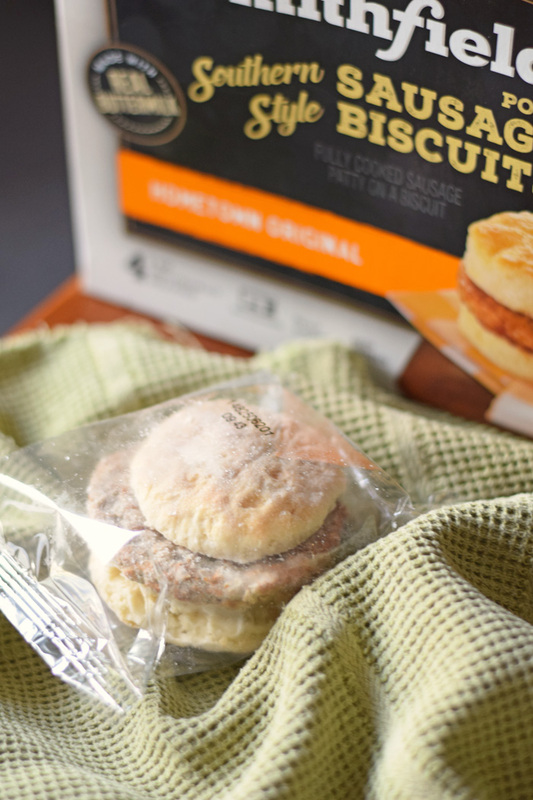 There’s no need to crank up the oven; these individually wrapped biscuits are already fully cooked and are microwaveable. 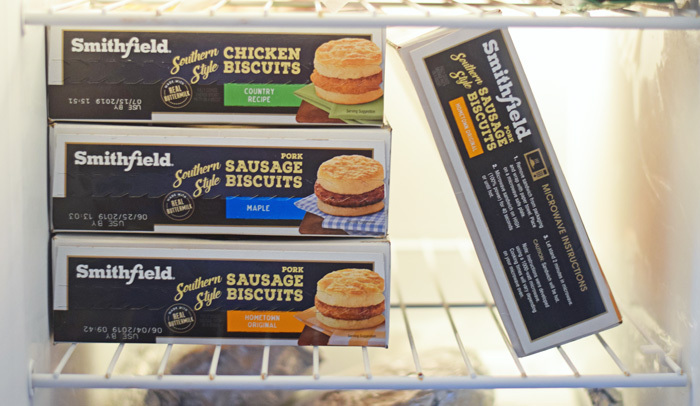 Smithfield Breakfast Sandwiches come in a range of varieties (Hometown Original, Maple, and Country Recipe) to please everyone in the family’s palate. In a matter of minutes, a hot breakfast is ready to serve. All of these varieties are available at select Walmart locations. Grab them in store or utilize Walmart’s Online Grocery Pickup to grab them after school or work to prep for the next morning. #3 Include breakfasts on the menu plan. Do you make a weekly menu plan? I know many families who create weekly or even monthly dinner plans, but breakfast plans are not always included. Adding breakfasts on menu plans does two things for me. One, it allows me to know what items to pick up at the grocery store so that I’m not caught off guard at in the mornings while I’m still rubbing sleep out of my eyes. Secondly, the kids know ahead of time what to expect for breakfast, leaving them less likely to whine “I didn’t want that” before I’ve had my morning java. 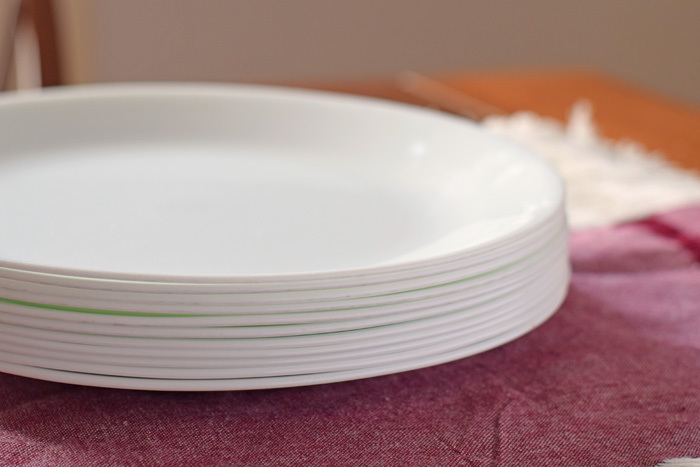 #4 Lay out any cutlery or plates the evening before. Grabbing a plate out of the cupboard may seem like a small thing, but sometimes every second helps on those busy mornings! #5 Dice and wash fruit the night prior. Strawberries and oranges are great morning fruits that help kids jump start their day. Wash and cut them the evening before to save time. Walmart also has pre-cut fruit in their produce department to gain a few more extra minutes. Find items to make school morning breakfast time a breeze at Walmart. Save time with Walmart’s Online Grocery Pickup. 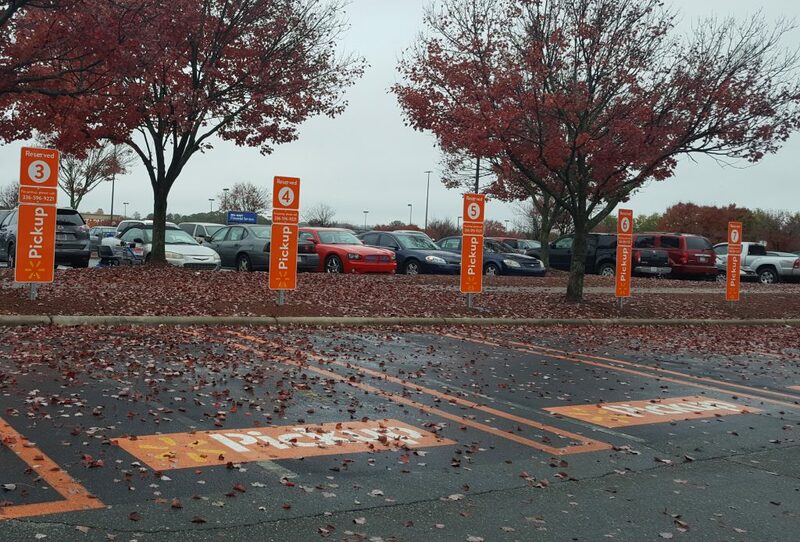 This convenient service allows customers to pull into a designated pickup area to have their groceries delivered straight to their car. Ok, mamas of big families, what are your time saving tips for school morning breakfasts? I do so much meal prepping ahead of time we don’t usually have this problem. When you do have those mornings that you need something quick this would be a good alternative. Mmm, these look so good. I’ll have to pick up a box for quick breakfasts. I know my kids will love them before heading off to school. Every morning I struggle with what we’re going to eat for breakfast. My family does not seem to like cereal all that much and so I have to come up with something. Typically we do eggs with something else. I like my idea of these. It looks so easy to do I might just do that next week. Yes! I am all about taking the stress out of everything! My son would really love these biscuits for breakfast on busy days! We recently found these at our Publix. The kids (and hubs) love them. 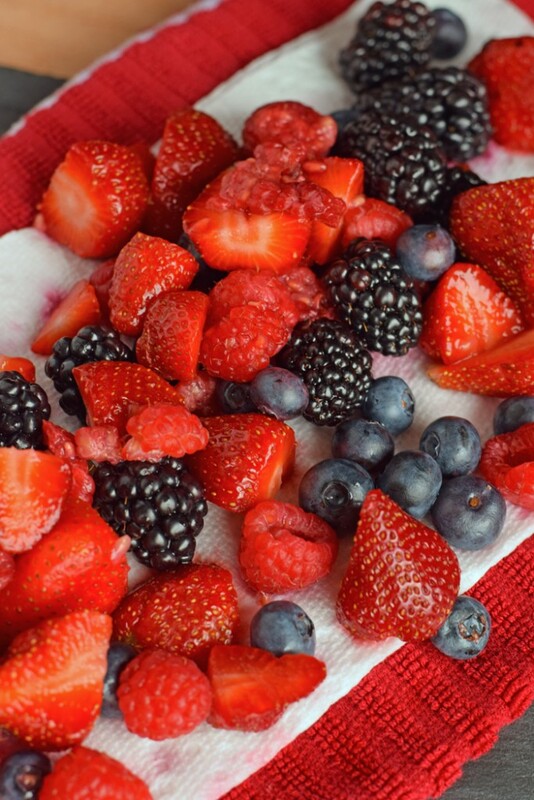 Great with some fruit and juice! Your fruit looks so fresh and delicious for this time of year. Getting through those 1-2 hours of lunch prep, breakfast and getting ready is a daily challenge. My girls would love these sausage and biscuits. Mornings are always hectic and this is really nice tasty comforting food with real easy quick prep. I have to make sure to stock up on these the next time I’m at Walmart. This is something that my family would love. We like prepping parts of their school morning breakfasts the night before. It does cut down on the stress we go through. Yes! mornings can be so stressful. I will have to look for these at the store. I would be all over those sandwiches. I prefer a hot breakfast and this would do the trick beautifully! Breakfasts on school days were always hard for us to get a handle on. My granddaughter is about to start school so my daughter will need to read this post for her soon. Those breakfast sandwiches look super yummy!! I love pre-planning what I’m going to eat for breakfast because then I don’t have to worry about it when I’m half asleep! LOL! Thank you for this. I sometimes struggle what to make breakfast for my kids. School mornings are a lot of craziness in our household! My husband has already left for work by the time the kids are up and it is a whirlwind. I’ll have to check these breakfast foods out! I’ll have to look for these the next time we’re at Walmart! They are a great way to have a nice warm breakfast on the cold winter days. My girls love when I buy these sandwiches. It’s so easy for them to make themselves, so it’s convenient for me too! BB remembers those hectic school mornings when The Trio were small. Miss them, but not that stress! Good tips for helping get through those crazy times. Matter of fact, those sandwiches look good for anytime. Sweetie would love them. These are awesome tips! My wife always do some meal prepping the night before to make mornings easier. Will let her know about Smithfield.